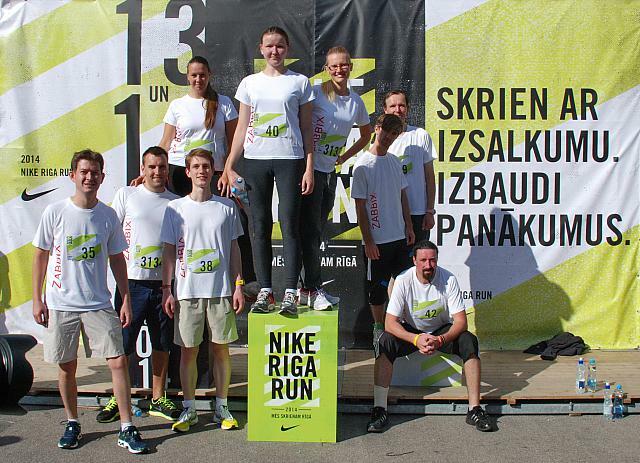 The most active, persistent and courageous Zabbixers and overseas guests, who still had some strength and energy after the intense 2-day conference, had decided to spend this sunny and refreshing Sunday morning, running either the distance of 5km or 10km in the Mežaparks (en. Forest Park). Zabbix Team is ready to run! 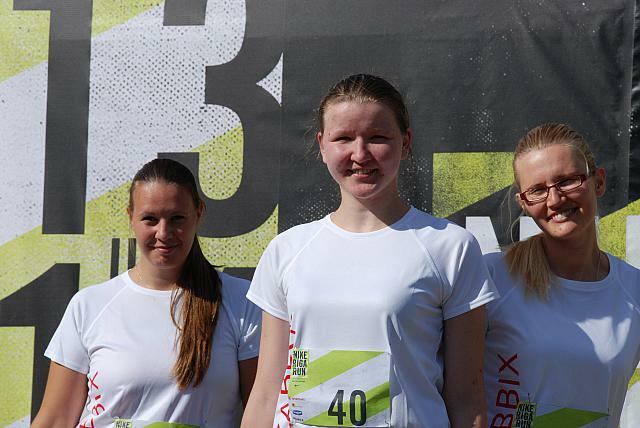 What is the most important – not only men of the Zabbix team decided to be active this Sunday morning, but also women have shown their power and healthy mind. 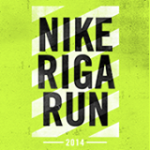 All results of the Nike Riga Run are available online. Previous Previous post: Thank You for Being Part of Zabbix Conference 2014!